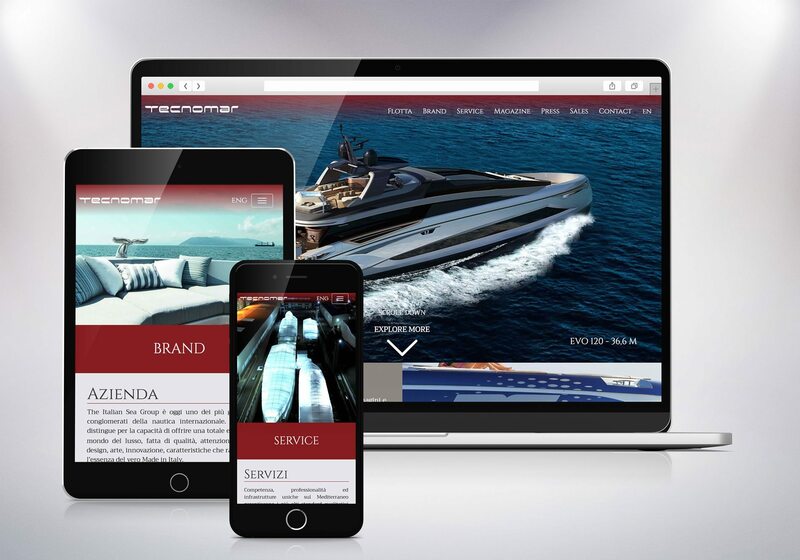 Tecnomar, one of the most important companies in the sporty yacht industry, needed to reinforce its brand awareness at digital level. 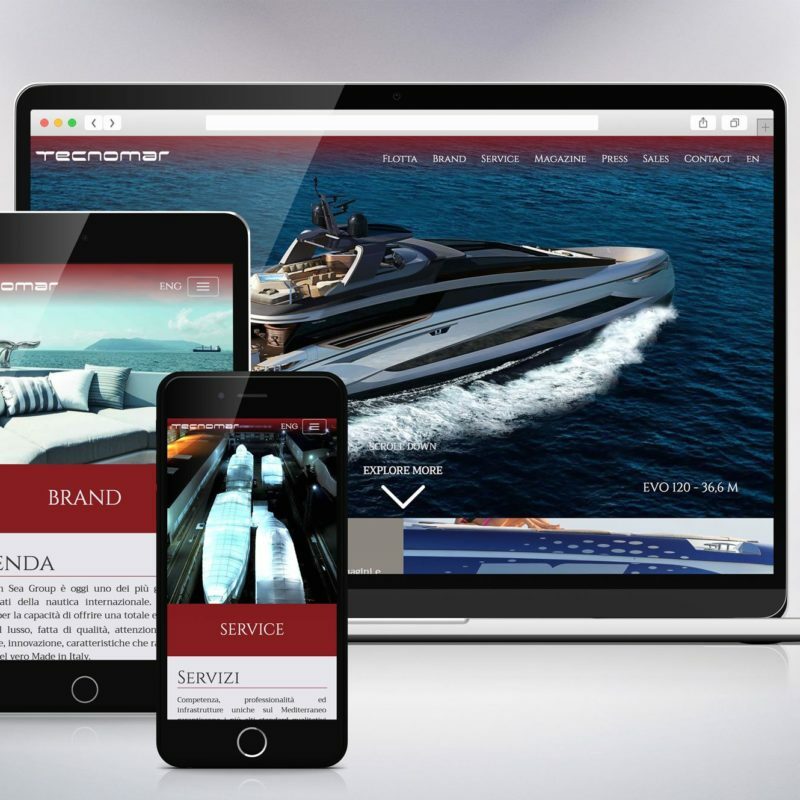 In order to achieve this task, we developed a global communication plan focused on both digital and social strategies. 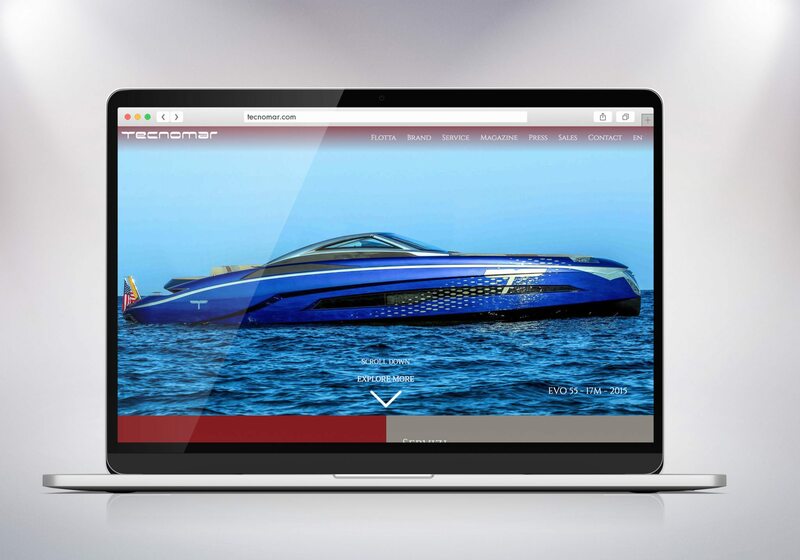 We re-organized and structured the entire information architecture in order to bring web contents to a much more efficient fruition. 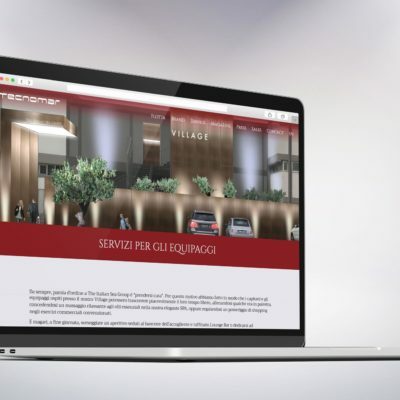 We also took care of SEO copywriting, graphic design and advertisement campaign. 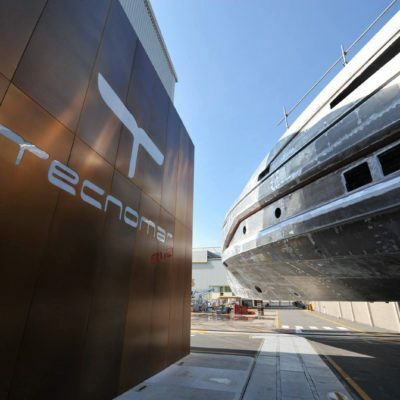 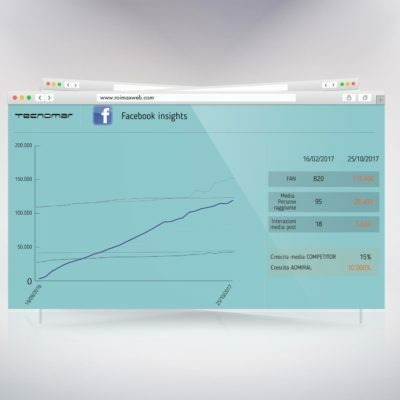 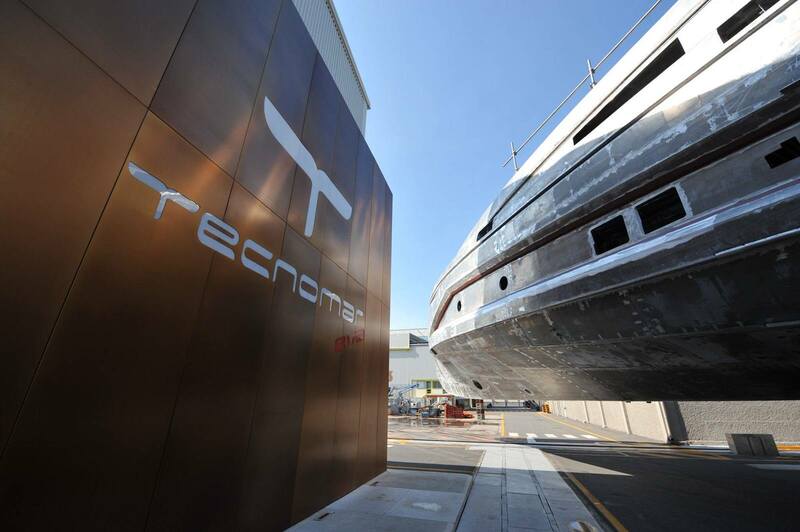 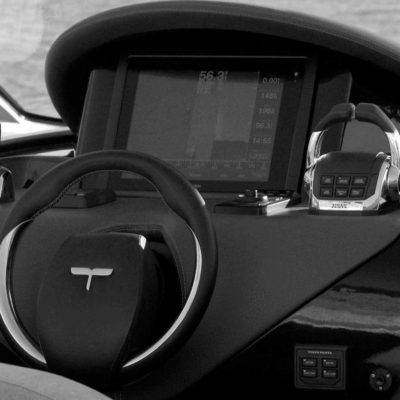 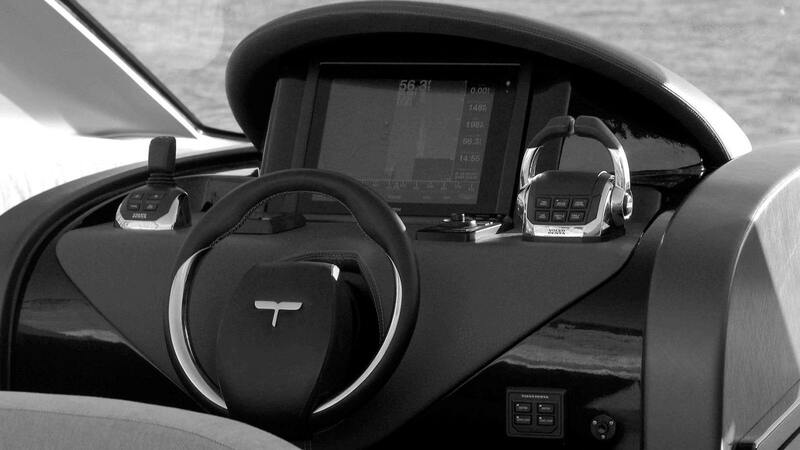 On social networks, we managed both Facebook and Instagram accounts: within one year, Tecnomar has entered the fourth position on Facebook - among the luxury boating industry companies - both for followers and user interactions. 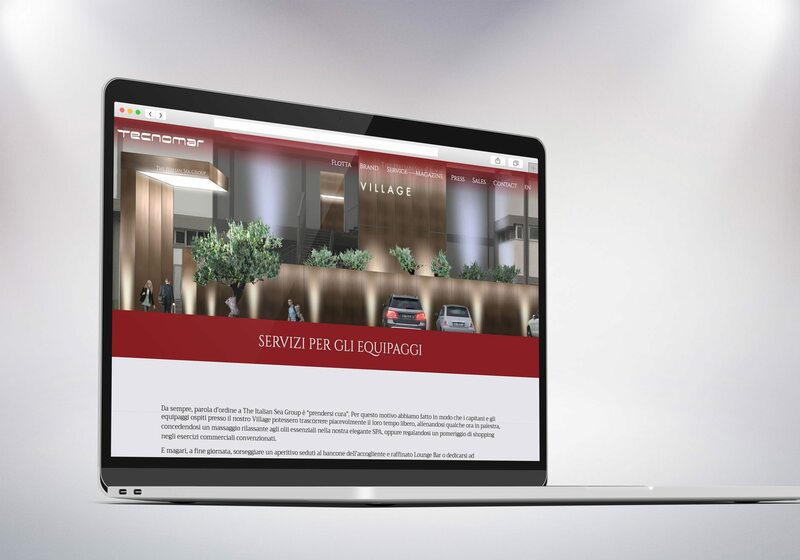 Besides, we organized a series of training courses to teach the staff about communication competences. 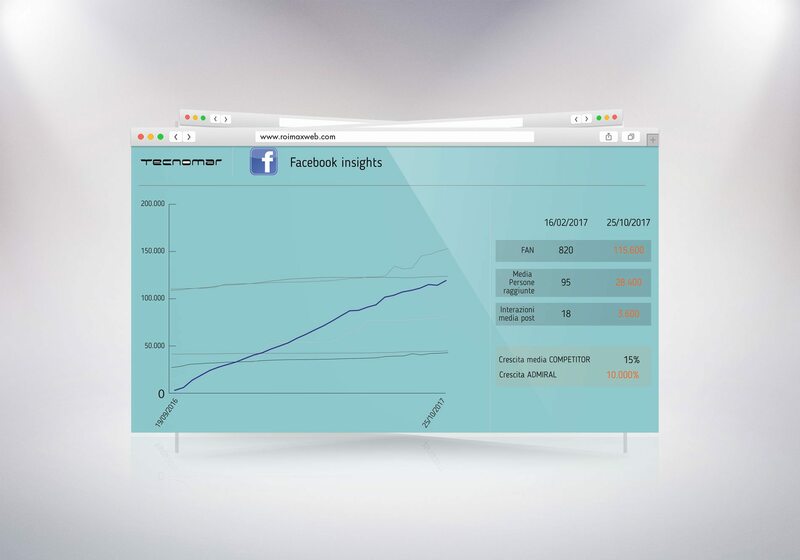 Furthermore, we planned a new email marketing campaign and managed analytics reports.